Candace L. Matson is a partner in Sheppard Mullin's Los Angeles office where she is a member of the Business Trials, Real Estate, and Finance & Bankruptcy Practice Groups, and leads the firm's Chambers and Best Law Firms ranked Construction Team. Construction phase: advice regarding contract compliance, project documentation, and mechanics lien law; early dispute resolution. Post-construction phase: mediation, arbitration and litigation of disputes, including extra and changed work claims; delay, disruption and acceleration claims; design professionals liens, mechanics liens and stop payment notice claims; construction defect claims; insurance and surety bond claims; assistance with title insurance issues, including obtaining defense, indemnity and clean title. 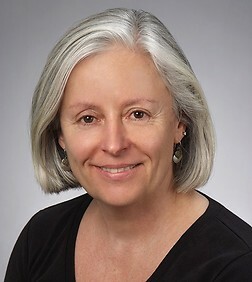 Ms. Matson serves as an arbitrator and mediator of construction disputes, both privately and through the auspices of various ADR providers.